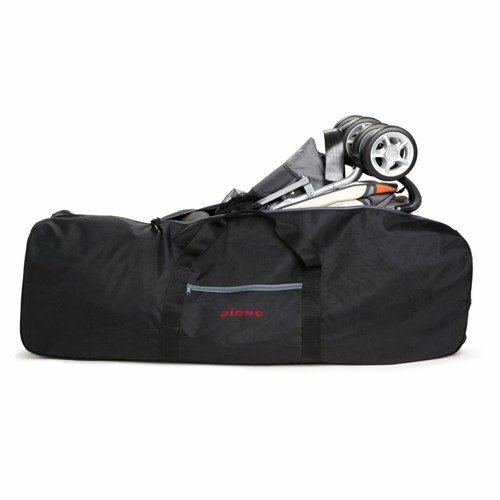 The Diono Buggy Bag travel bag allows, thanks to its adjustable carry handles, for the easy, secure, comfortable transport for practically any folded buggy. 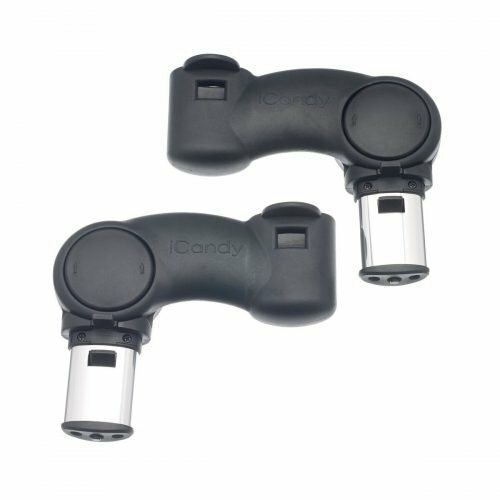 Its waterproof, durable upper surface keeps things dry, and ensures a long period of use that is full of flexibility and mobility. 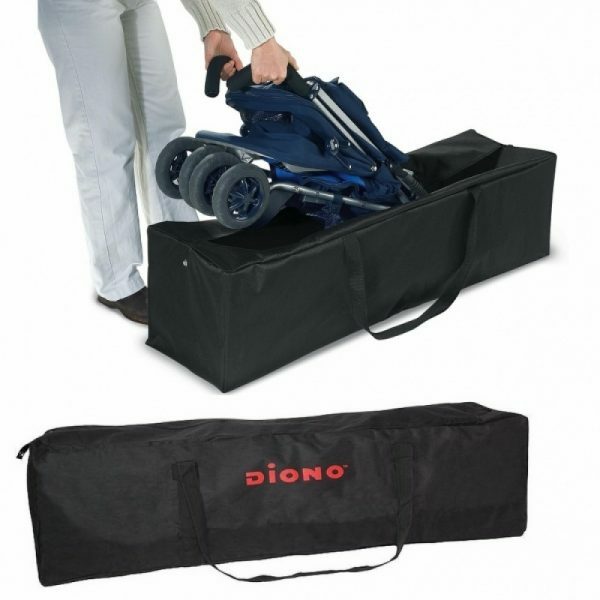 If you’re looking for a comfortable way to transport your buggy, then you’ve struck gold with the Diono Buggy Bag travel bag. 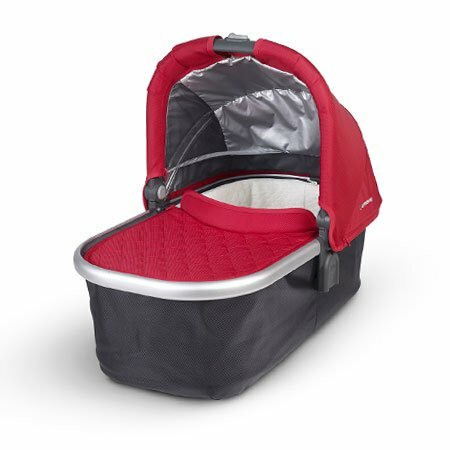 This durable, practical transport bag has enough space to easily and safely transport practically any folded buggy. 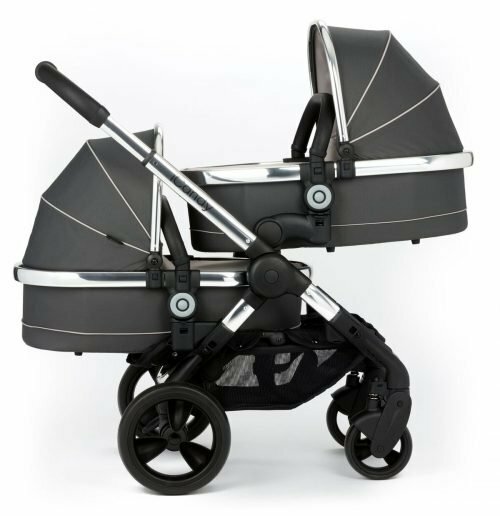 The large zip and long, adjustable carry handles make it easy to carry this buggy, especially since it can be adapted to suit mum or dad’s height. 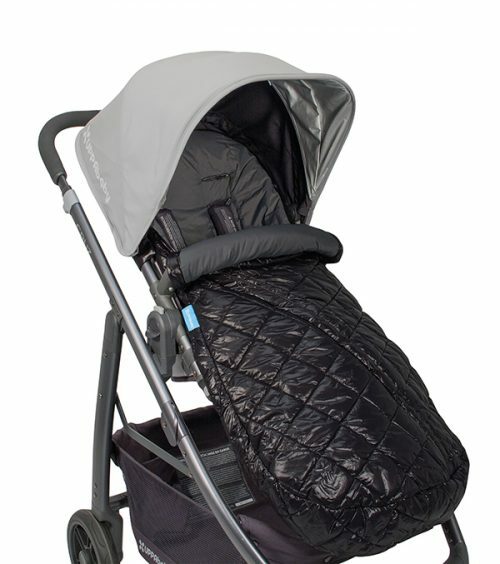 Waterproof and extremely durable, this valuable accessory makes it easy to transport a buggy by hand or over the shoulder. In this way it is flexible, and tailored to the daily lives of modern, mobile parents. It also has a long period of use.